Thanks to his work on both the seminal manga and its animated adaptation, Akira creator Katsuhiro Otomo will forever be remembered as an icon of the comics industry. To celebrate the 35th anniversary of the manga this year, Kodansha has put together a tribute book containing art from artists across the world—and we’ve got a first look. 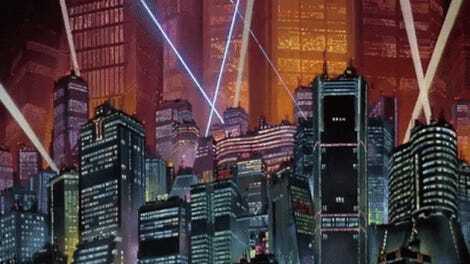 OTOMO: A Global Tribute to the Mind Behind Akira was actually first released in 2015 to attendees of the Angoulême International Comics Festival, where Otomo was awarded the festival’s lifetime achievement award, the Grand Prix de la ville d’Angoulême, one of the most prestigious honors in comics. But now, thanks to Kodansha, the book is being made available to the wider public for the first time, in French, Japanese, and English—with more artists providing new artwork and extra content. The 168-page hardcover now features tributes from 80 artists, from Sara Pitchelli (Marvel’s Spider-Man), to Stan Sakai (Usagi Yojimbo) and Akihiko Yoshida (Final Fantasy Tactics, Bravely Default). io9 is proud to reveal five of the pieces included in the book, from Sakai, Yoshida, Asaf Hanuka, Aleksi Briclot, and Takayuki Takeya. Photography and sculpture by Takayuki Takeya. 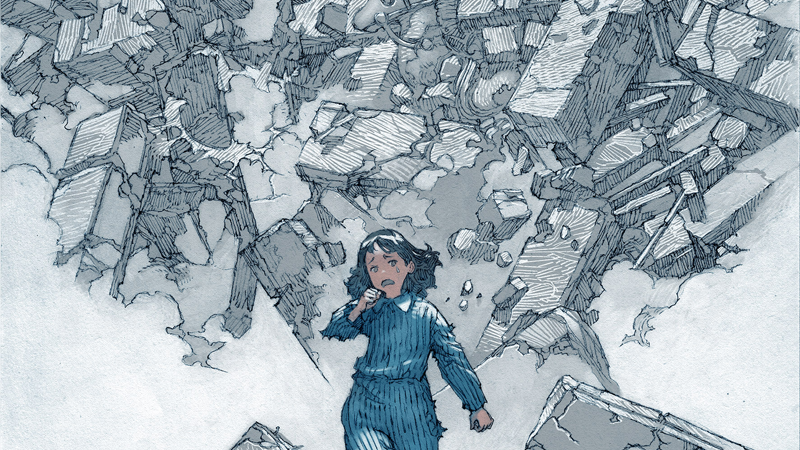 OTOMO: A Global Tribute to the Mind Behind Akira will be available from March 14.